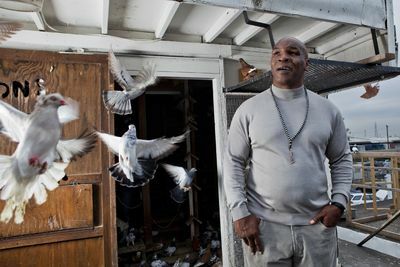 Heavyweight boxing legend and Brooklyn native Mike Tyson always has loved breeding and raising pigeons. 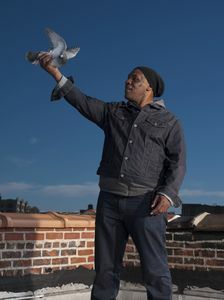 These birds have been an integral part of his life from his childhood. 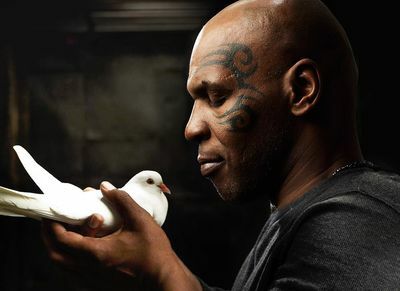 In fact, Mike threw his first punch when a neighborhood bully killed one of his beloved pigeons and threw it in his face. 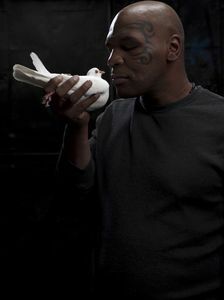 Of course, Mike would go on to be one of the most famous, and infamous, champions in boxing (and sports) history. 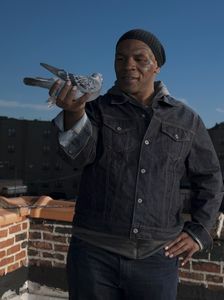 And through it all, his pigeons and his rooftop pigeon coops remained his one constant and secret solace. 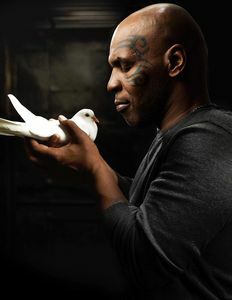 Now, in the new Discovery Channel series Taking on Tyson, Mike goes beyond just raising his feathered friends - he will race them for the very first time. 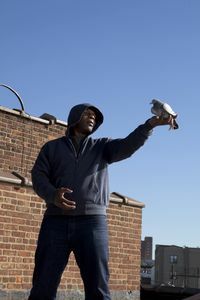 With unprecedented access to the neighborhood haunts he grew up in and lifelong friends who surround him, this six-part series introduces audiences to the highly competitive, bizarrely fascinating subculture of pigeon racing. 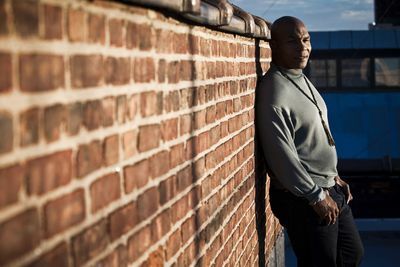 The stakes are high in a sport that has just as much machismo as boxing. 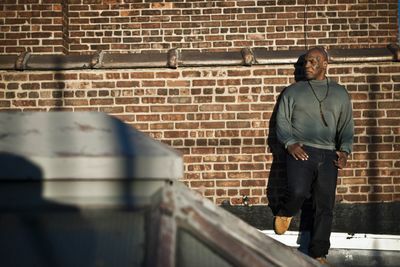 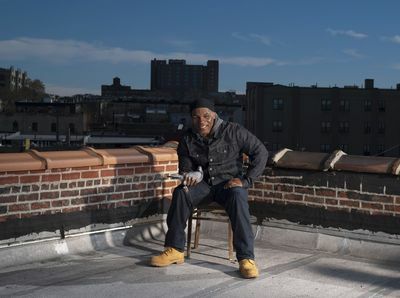 From the rooftops of Jersey City to the streets of Brooklyn, this series provides a window into Mike Tyson's complex life as the boxing legend reconnects with his roots and return to his childhood neighbourhood to face his next challenge.